The TechTransfer Fund aims to support technology-based companies in different sectors and in different maturity stages. The Armilar Venture Partners, an independent VC fund manager, announced on Tuesday, February 5th, a new investment fund to promote technology transfer from universities to the entreprise sector. The Armilar Venture Partners TechTransfer Fund, with a target size of EUR 60 million, aims to find, invest in and help developing companies based on academic research output. 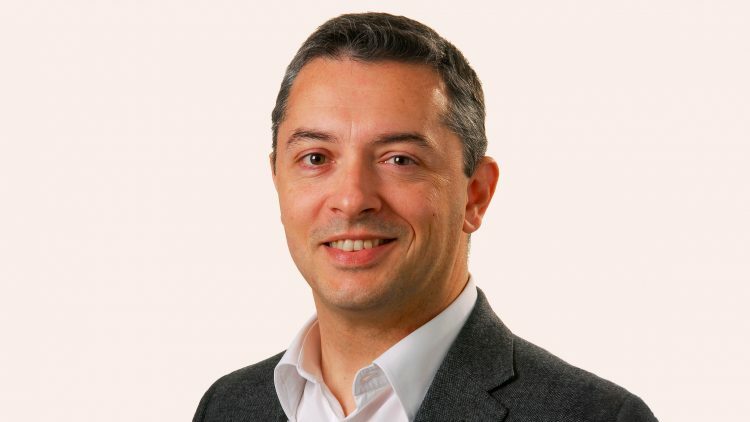 According to Pedro Ribeiro Santos, partner of Armilar Venture Partners: “Our vast experience, gained over many years, allowed us to have a deep knowledge of the Portuguese entrepreneurial ecosystem and to meet creative entrepreneurs coming out of the best engineering schools and research institutions in the country, with whom we have strong relationships”. The European Investment Fund (EIF) is TechTransfer Fund’s main investor. A group of ten other international private investors, such as SemapaNext and KPN Ventures, as well as academic institutions like Técnico, joined the fund. According to professor Arlindo Oliveira, president of Técnico, “technology transfer is a strategic priority for Técnico. We have often relied on Armilar team to help us developing the entrepreneurial initiatives of our researchers, students and graduates”. 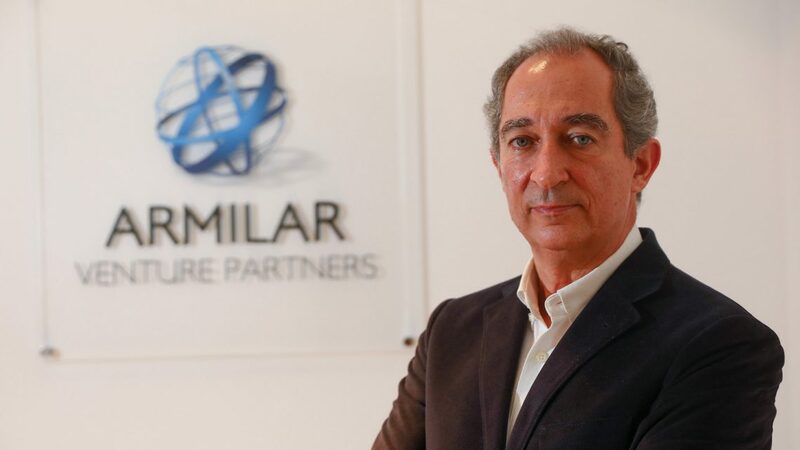 This is Armilar’s fifth venture capital fund, based on 19 years’ experience investing in national and international startups, such as OutSystems, Feedzai and Codacy. With a target size of EUR 60 million at its first closing, the Armilar Venture Partners TechTransfer Fund has raised over EUR 45 million. Armilar Ventures has now another 12 months to raise the remaining capital.